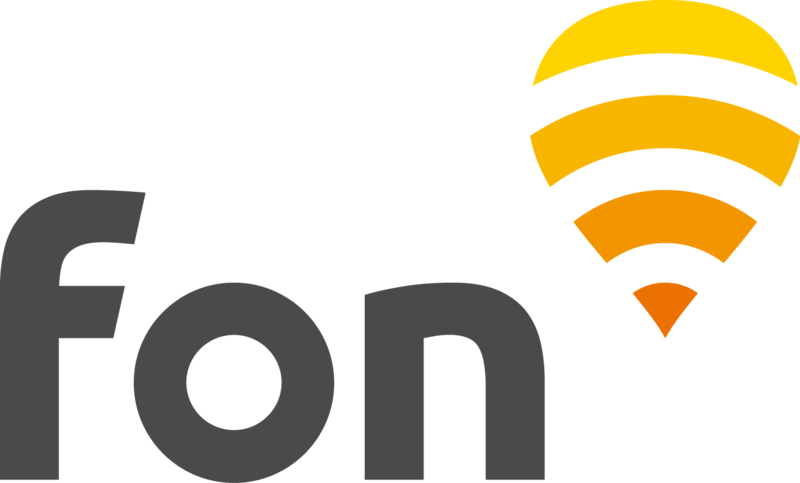 The Fon network in Brazil is formed by our standard Fon Spots and Oi WiFi Fon hotspots. Here is all you need to know so you can connect to our network in Brazil as a Sharing member. Look to see if a WiFi signal "Oi WiFi Fon" is in range of your device and if so, connect to it. Open your web browser and wait for the Oi Fon login page to load. If it doesn't, type any web address, i.e. "www.bbc.com" into your browser's address bar. Select "Oi WiFi" in the drop down menu and log in with your Oi username and password. Open your web browser and wait for the Oi Fon login page to load. If it doesn't, type any web address, i.e. "www.bbc.com" into your browser's address bar. Select "Fon" in the drop down menu and log in with your username and password. You will be redirected to a new login page. Select the radio button "Others" and log in with your username and password. Select "Fon" in the drop down menu and log in with your username and password (correspond to the email address and password used during the registration of your Fonera). You will be redirected to a new login page. Select the radio button "Pass & Fon users" and log in with your Fon username and password (correspond to the email address and password used during the registration of your Fonera).